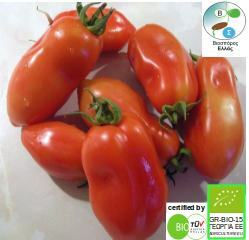 Robust, strong growing bush variety, with elongated tipped fruits that are particularly suited for tomato paste production. 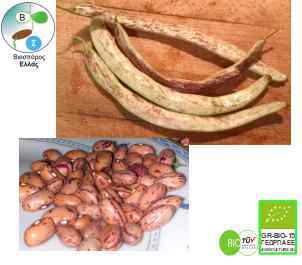 Variety very resistant to diseases and very productive for outdoor crops and balconies. Cycle medium late.